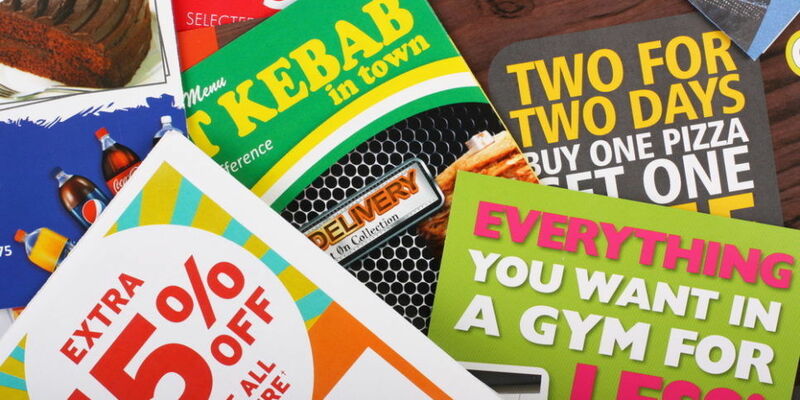 Though digital marketing is gaining momentum and businesses from every field want to market their services and products via online channels, the fact is that one traditional form of marketing has survived the test of time- Direct Mail! It is an extremely effective and economical way to reach your target audience. We at Insignia SEO provide customized Direct Mail Marketing solutions that work in tandem with the rest of your marketing efforts, and up the profitability of your company. Though it may not seem like much, and you may feel that it’s not really difficult to pull out a database of customers and send out mass mailers to them, the truth is that it can prove to be a very challenging task. Insignia SEO is the company that leaves no stone unturned to help small businesses identify & reach new prospects, via our customized Direct Mail Marketing services. We use state-of-the-art printing technology to print professional mailers to create the positive impact you want. Drive your message right home with our impactful mailers. 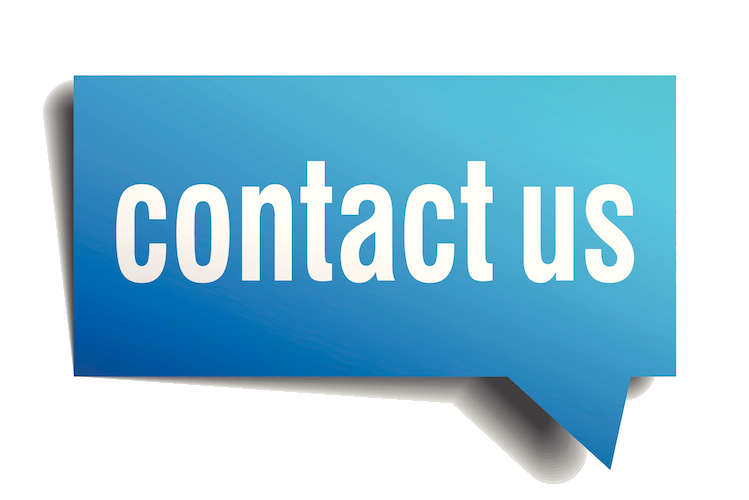 Tell us what your specific requirements are and we will design the perfect marketing campaign for you.